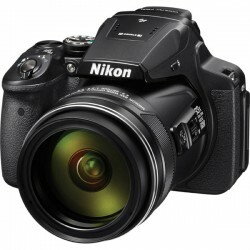 Kamera Digital Terdapat 39 produk. 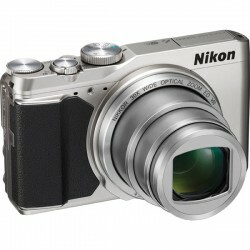 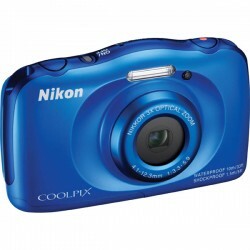 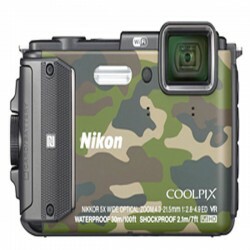 Nikon COOLPIX AW130 Kamera Digital Kamera digital kompak,Piksel efektif 16.0million, Sensor gambar 1 / 2.3-in,type CMOS,lensa Nikkor with5x optical zoom. 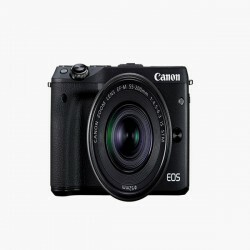 Canon EOS 750D Kit II (EF-S18-135mm IS STM) Camera Digital Digital, single-lens reflex, AF/AE camera with built-in flash,SD / SDHC* / SDXC* memory cards,Hybrid CMOS AF III,19-point semua cross-type AF,Wi-fi dan NFC didukung. 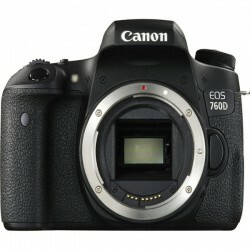 Canon EOS 760D (Body) Kamera Digital Digital, single-lens reflex, AF/AE camera with built-in flash,Recording Media SD / SDHC* / SDXC* memory cards,Compatible with UHS-I cards,Image Sensor Size Approx. 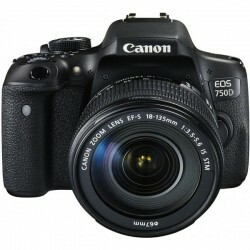 22.3 x 14.9m,Compatible Lenses Canon EF lenses (including EF-S lenses). 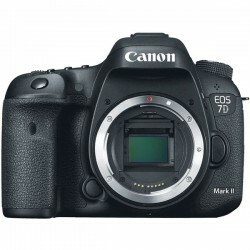 Canon EOS 7D Mark II (Body) Kamera Digital Ganda Pixel CMOS AF,Sensor ganda DIGIC prosesor 6 gambar & 20.2M APS-C CMOS,65-point semua cross-type AF & 10 fps Continuous Shooting. 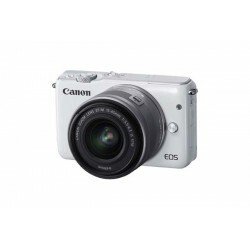 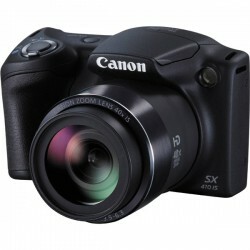 CANON EOS M10 EF-M 15-45mm f/3.5-6.3 IS STM Kit White, SD Memory card, SDHC Memory card, SDXC Memory card. 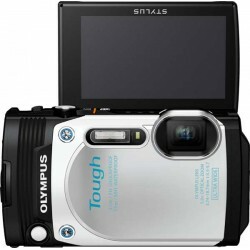 Olympus TG-870 Tough Waterproof Digital Camera Wifi, 4608 x 3456, 1:1, 4:3, 3:2, 16:9, 16 megapixels, 17 megapixels, 1/2.3" (6.17 x 4.55 mm), BSI-CMOs.